Blog/ Search Engine Optimization/ Google updates mobile search results. How will this affect your website? 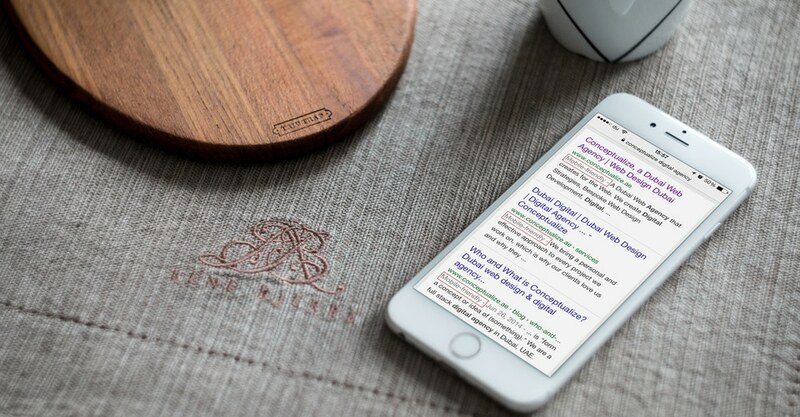 Google updates mobile search results. How will this affect your website? The impending update to Google’s algorithm places greater emphasis on users navigating easily on a mobile device. We know that the mobile web is growing, hence the update to Google’s mobile search algorithm seems only rational. But how will this affect your website? The impending update to Google’s algorithm places greater emphasis on users navigating easily on a mobile device. Why? Because Internet use from mobile devices has been rising sharply year on year. We know that the mobile web is growing, if not exponentially, then certainly rapidly. In light of that fact, Google’s decision seems fair and rational. It’s a way of saying – if you are adopting progress, you will be rewarded! If the answer to that question is “a lot” and if your website is not mobile-friendly, then you are in a bit of trouble. Verify if your website is classified as mobile friendly. 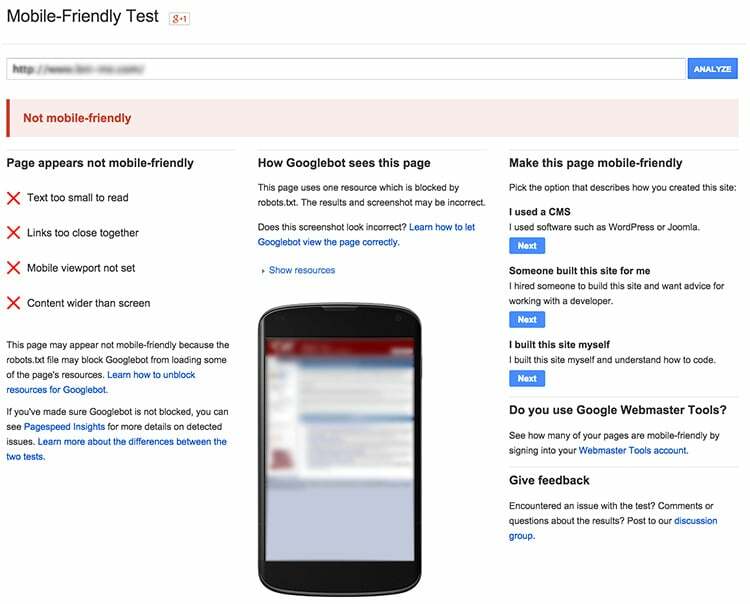 The Google Mobile-Friendly Test tool will give you the results to figure out if your website is considered mobile-friendly. Got a good score? Relax, nothing affects you. Continue doing what you are doing. However, we do suggest going to Google Page Speed Insights and analysing your website’s speed and performance. No once likes a slow website on a mobile! Got a bad score? Stay calm! Call Conceptualize or drop us as email and we will be able to help you out. You may also consider getting a mobile only version of your website created – which could be the faster alternative. Stay calm, its not the end of the world. For many, its critical to rank higher on mobile search. We understand, but if this is actually important to you there is a 89% chance that your website is already responsive or has a mobile version. If your website is not responsive, or does not have a dedicated mobile version yet – then start today. You may loose out a bit of ranking right now, but you can fix it if you act quickly. If you’ve been putting off building a mobile friendly website, now seems like the best time to get started and get it done. So, now where do we go from here? 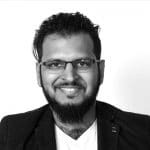 Conceptualize is a full stack digital agency in Dubai providing solutions in digital strategy, user experience design and responsive web development. Should you feel the need to speak to one of our strategists, please get in touch and we can discuss the best options to get your website fixed. We also wrote about the difference between responsive, adaptive and mobile only versions for website’s – we would advice you read through this post to be clear about the approach you want to adopt for your website. The approach to mobile – Responsive, Adaptive, Fluid or Fixed.